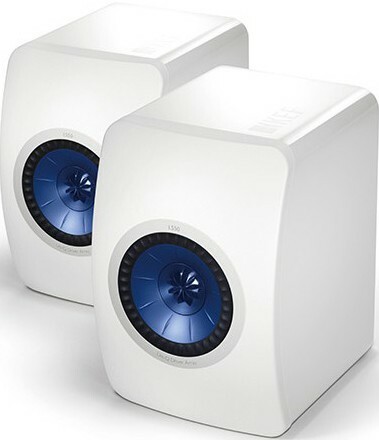 Along with cuting edge technologies, patented audio techniques from KEF’s flagship Blade loudspeaker provide a superior studio experience – even in the most confined spaces. 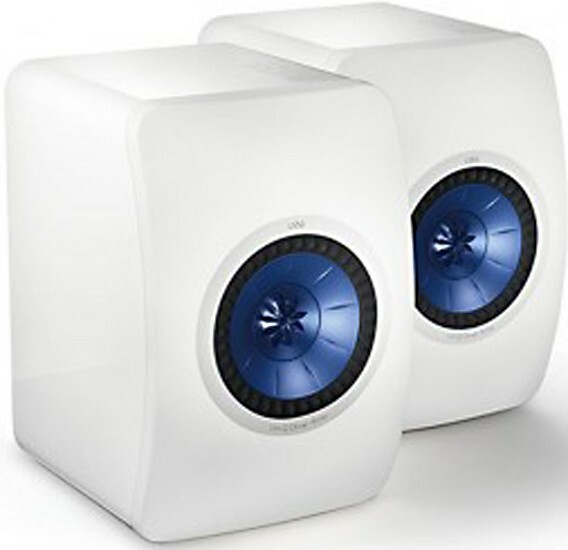 These are 2-way bookshelf speakers with unbelievable routine. 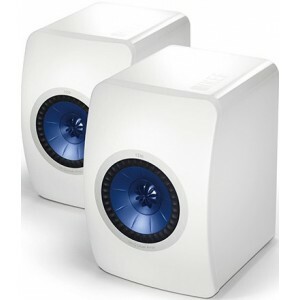 Fitted with KEF's point source Uni-Q drivers- with a 130mm bass/mid-range driver and a 25mm aluminium dome tweeter with 'tangerine' waveguide- the LS50s fill your room with exciting and engaging sound. Cutting edge technology is used in the cabinet construction as well. 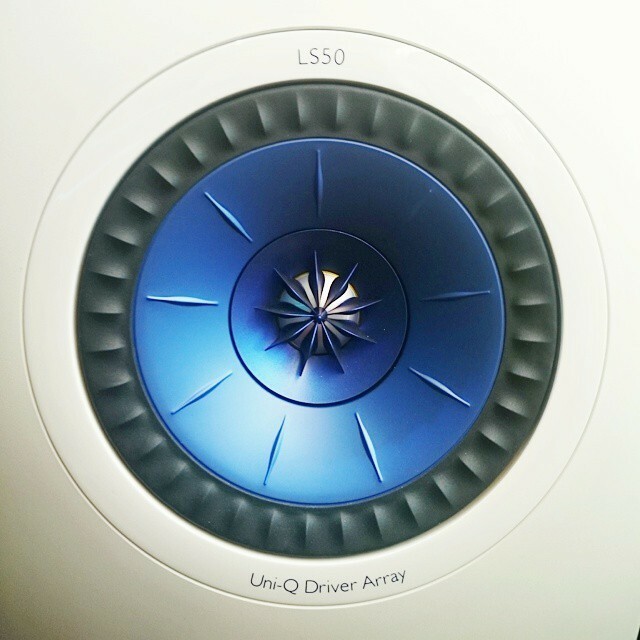 With a curved front face and bass port designed with the help of Finite Element Analysis and Computational Fluid Dynamics every element of the LS50 works to provide the finest possible sound. KEF’s management in contemporary study has made all this possible. Producing a small chassis capable of transporting such a roomy sound is the consequence of substantial investigation and expansion. 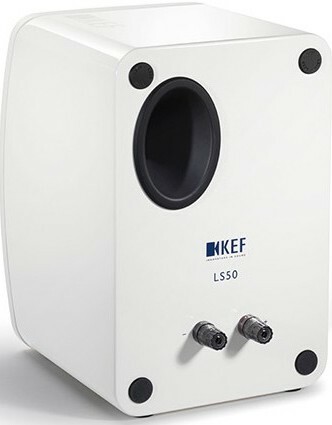 In cabinet construction, baffle shaping and port design, LS50 breaks new ground with patent-pending technology. 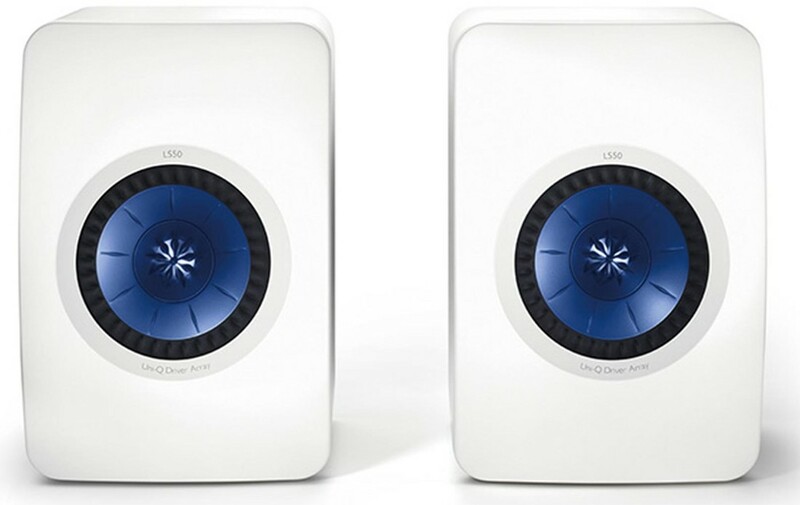 LS50’s inimitable skill proposes undoubtedly the freshest, most precise studio-grade presentation of any miniature monitor.